To find the most up to date information on the life history of Leadbeater’s Possums and the causes of their massive population decline in the wild please explore this site fully. 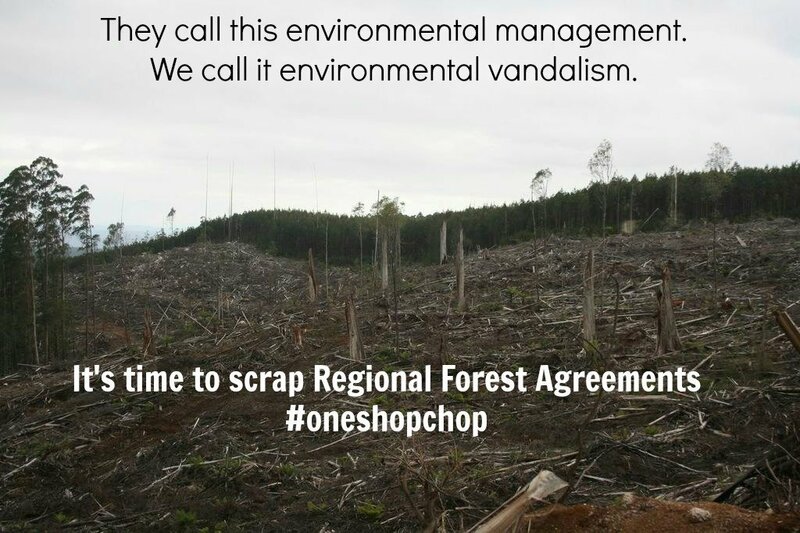 New Restoration Forest Management Prescriptions to Conserve Leadbeater’s Possum and Rebuild the Cover of Ecologically Mature Forest in the Central Highlands of Victoria. 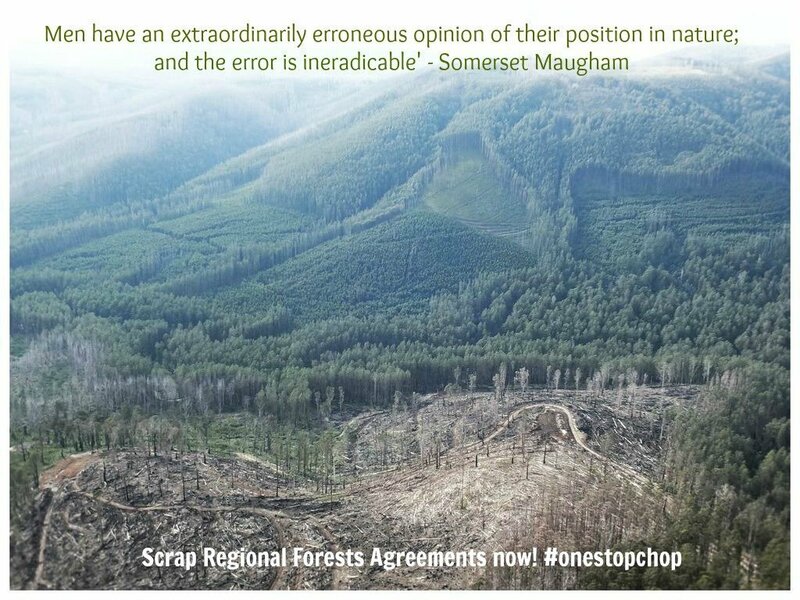 Click on the link above to view the comprehensive forest management prescriptions written by ANU researchers including Professor David Lindenmayer AO. We are indebted to Professor Lindenmayer (Central Highlands populations), Dr Dan Harley (Yellingbo Nature Conservation Reserve and Zoos Victoria captive group) and Joanne Antrobus of Parks Victoria for the majority of the information and photographs on this site. Students and teachers are able to use the information on this site for school projects, but we request that all such use is credited to Friends of Leadbeater’s Possum or other authors credited in articles. No photographs credited to Jay Town may be copied or reproduced under any circumstances. It celebrates Eric Wilkinson’s re-discovery on 3rd April 1961 of Leadbeater’s Possums at Cambarville (near Marysville). Before that it had not been seen alive for more than 50 years and was presumed extinct. 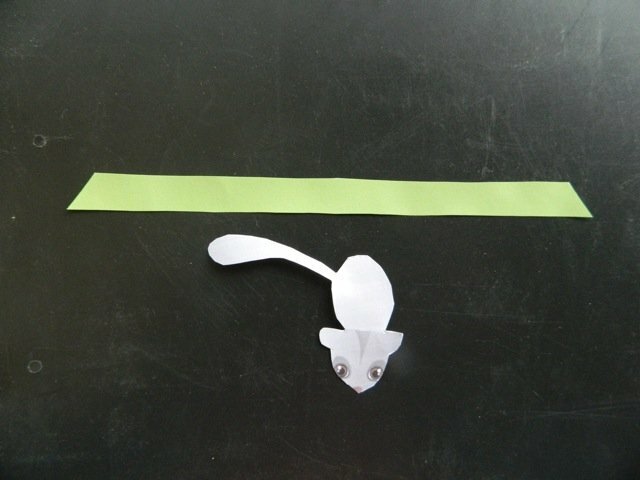 To make you own special ribbon, with a cute possum peeping out, follow these easy instructions. 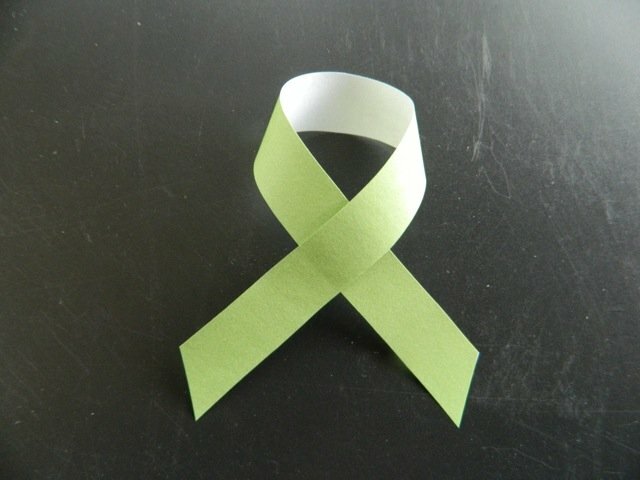 You need some GREEN ribbon about 1.5 cms wide. Cut a piece 21 cms. long; or you can use green paper; just cut the ribbon shape (a long rectangle, with end trimmed into points), 21 cms long x 1.5 cms wide. 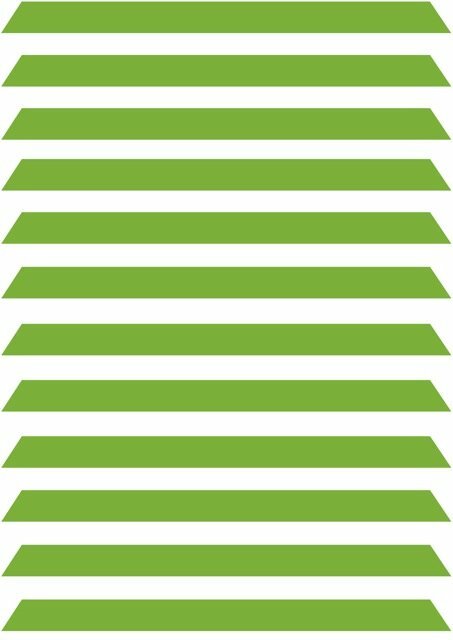 If you don’t have green ribbon or green paper, print your own using the attached Green Ribbons x 12 below the instructions. This will make 12 ribbons (for you and your friends). 1. 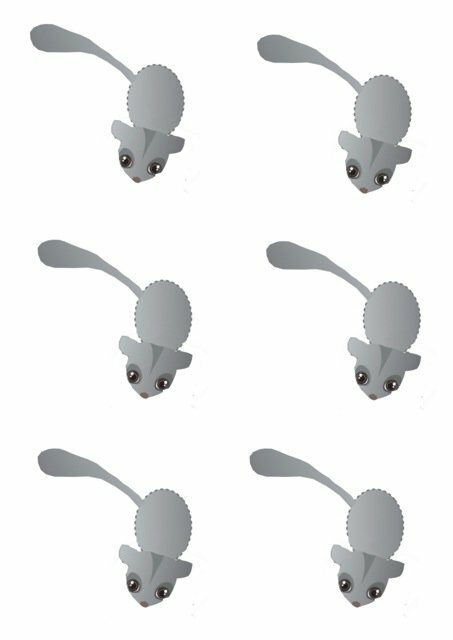 Print and cut out the possums on the sheet below these instructions. Hint: You can make your possums stronger (especially the tail) by putting sticky-tape on the back. It is easier to do this before you cut them out. 2. Holding the right tip of the ribbon in your right hand, twist the other end around and over the front to get the curved loop. When you are happy with the shape fix it in position with a small piece of tape or a dab of glue. 3. 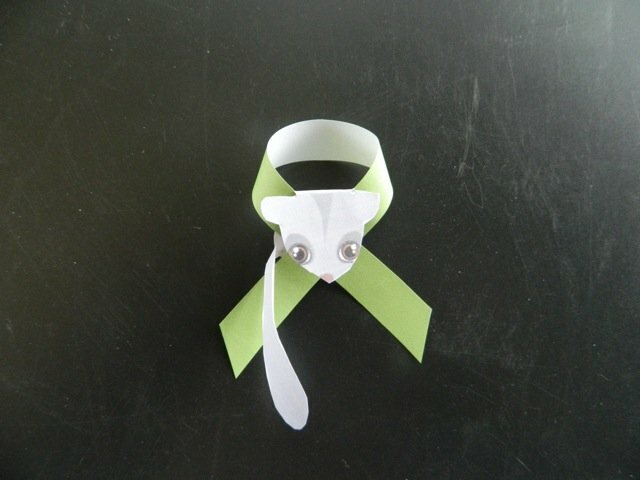 Place the possum inside the loop of the ribbon (white side out! ), so that its head is pointing up and the tail is on the left. Glue or staple the possum and the ribbon together. 4. Fold the possum’s head down over the crossed ribbons and fold its tail across the front. 5. Use a small safety pin to attach your ribbon. 6. 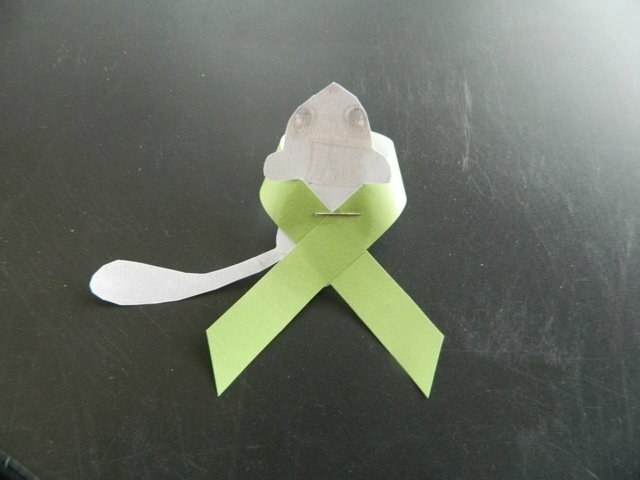 Wear your Leadbeater’s Possum Awareness Week Ribbon with pride! Tell all your friends about the unique Leadie, Victoria’s Faunal Emblem.